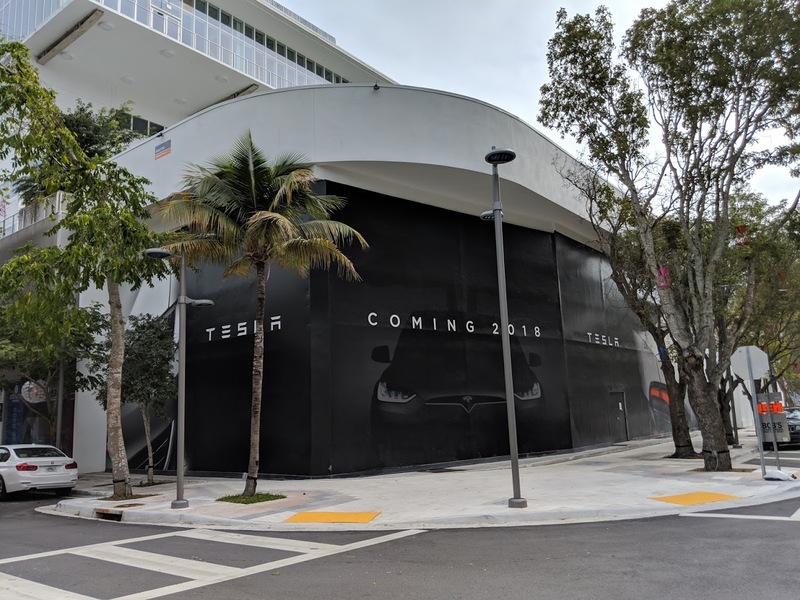 Electric car maker Tesla opened their first store in the Miami Design District in December. 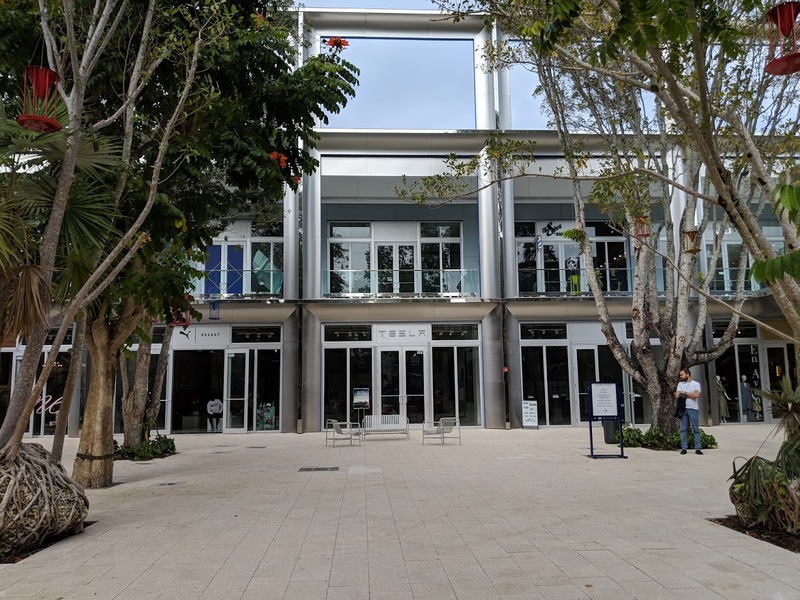 According to store employees, a permanent store remains under construction in another Design District location nearby. Opening is expected before the end of 2019. Tesla is the future. Deadline or not. I wish it was, because then cars would be expensive and more people would demand transit. Until then, every dimwit is buying Kias and clogging up the roads with their terrible driving. No other brand company can do that. The big companies have deals that obligate them to sell their cars through a broker (dealership). 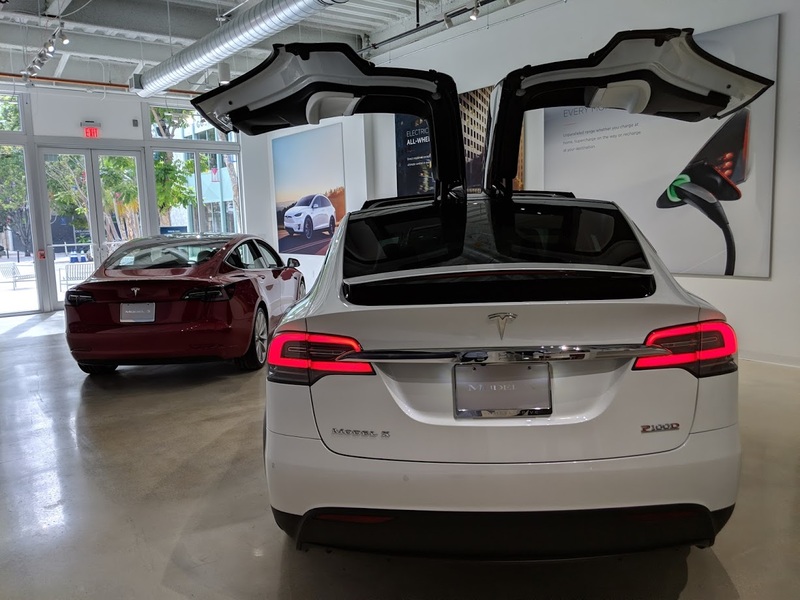 In the case of TESLA, they sell direct to consumer. this store lasted a whole 2 months. and Jose, no other company does this because its idiotic, unprofitable and a gross misallocation of capital.